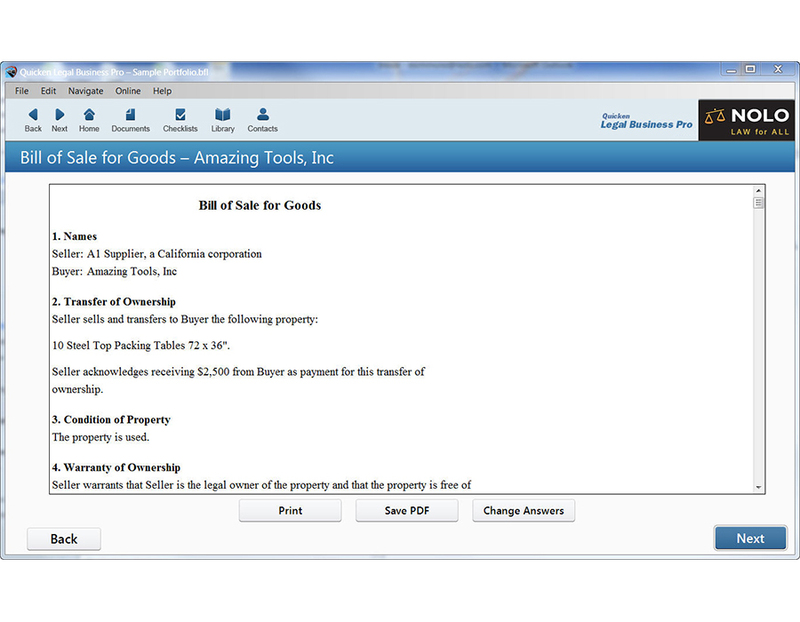 Contracts & Forms for Every Small Business! 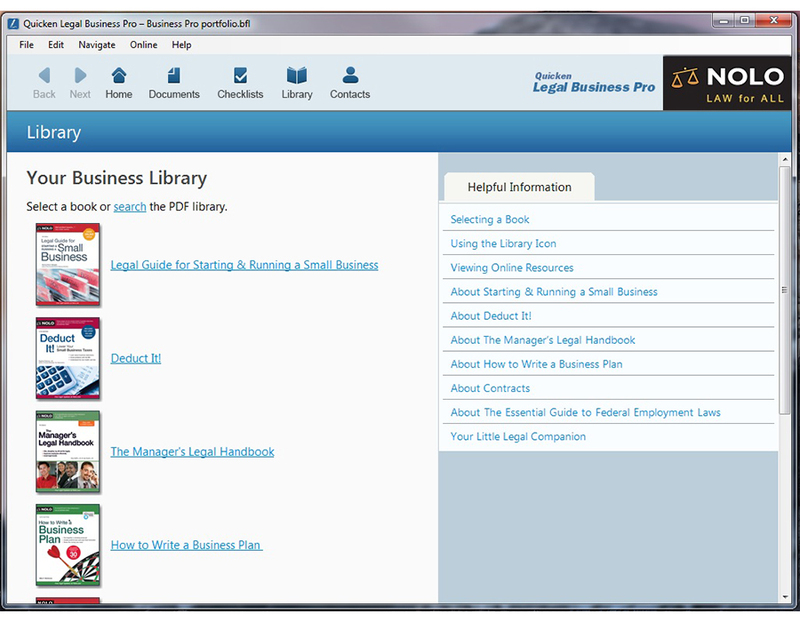 You don’t need an attorney to start and run a business — most of the legal work involved simply requires reliable information and the right legal forms. 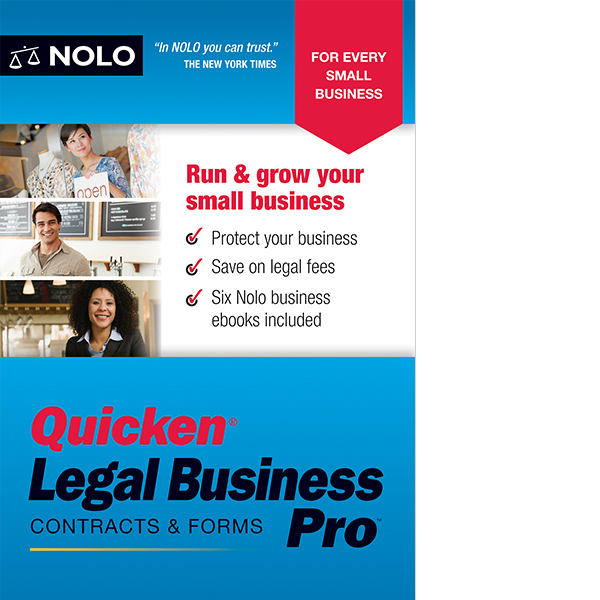 With Quicken Legal Business Pro, you’ll get everything you need to get the job done. 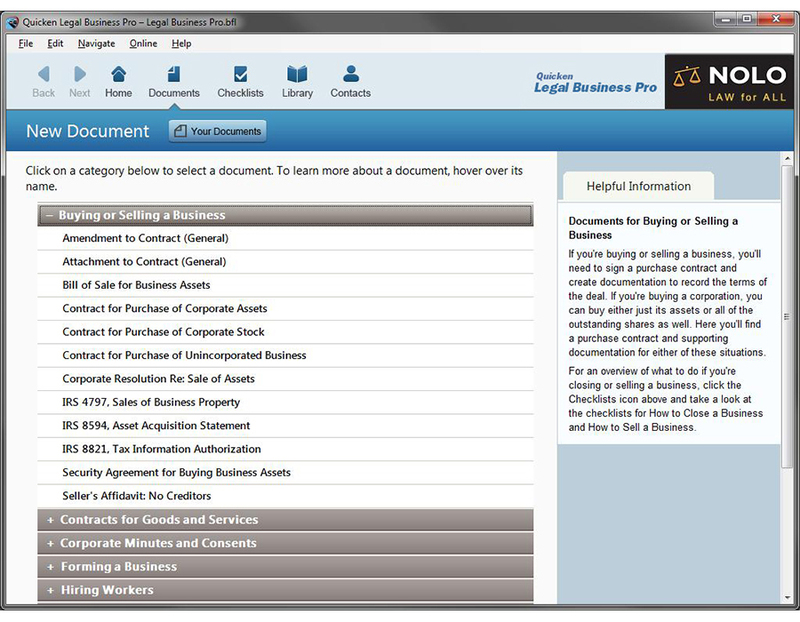 With over 100 legal forms, you’ll have access to the documents you need, when you need them. 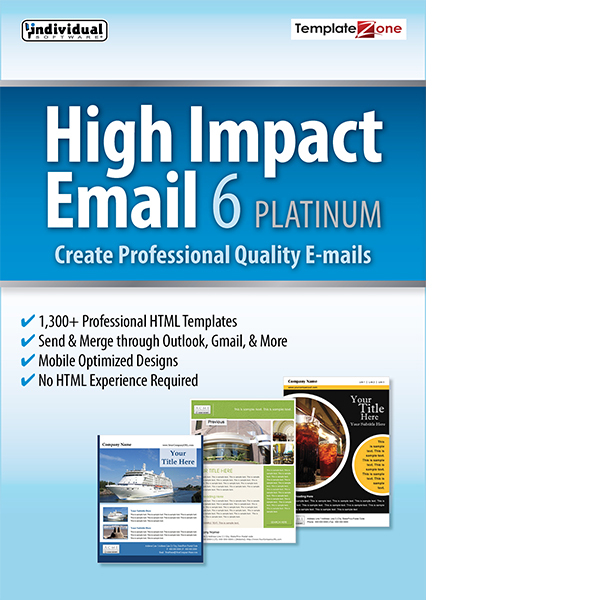 You can also take notes, create bookmarks, and read real-world examples of situations you’re likely to face. 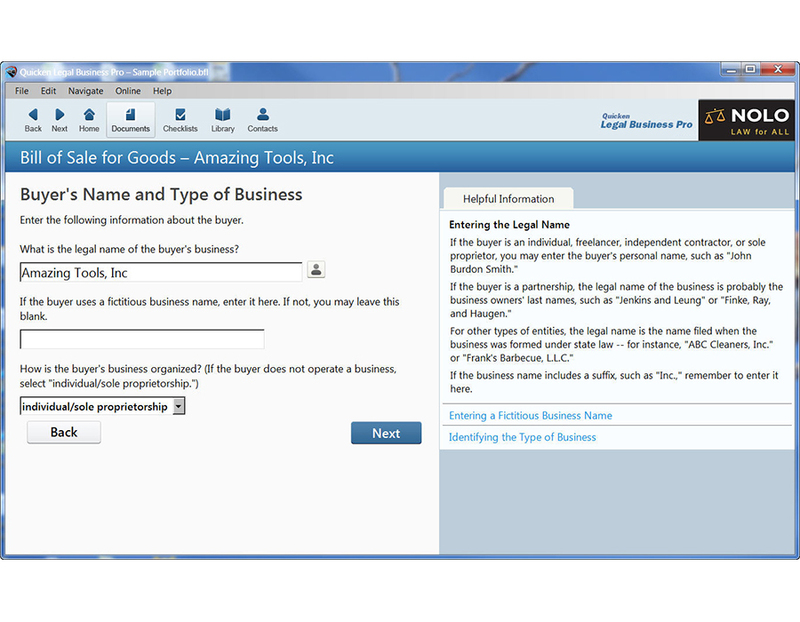 Select the best structure for your business, obtain licenses and permits, buy or sell a franchise, file required documents, and minimize the chances of legal disputes. 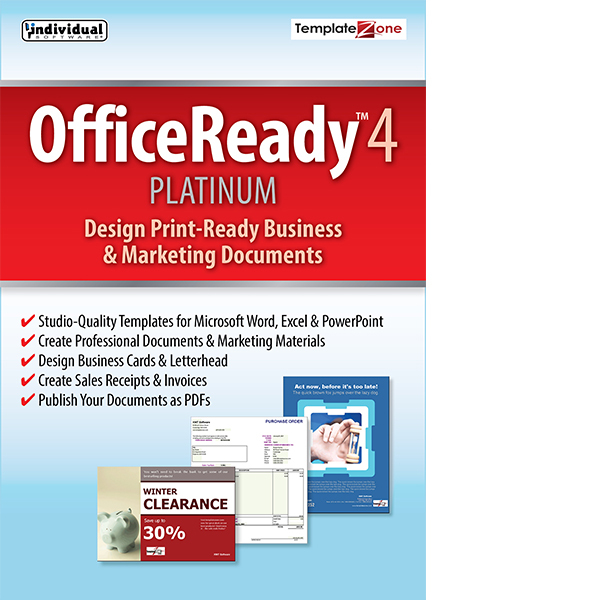 Figure out if your business idea will make money and present a comprehensive plan to potential investors. 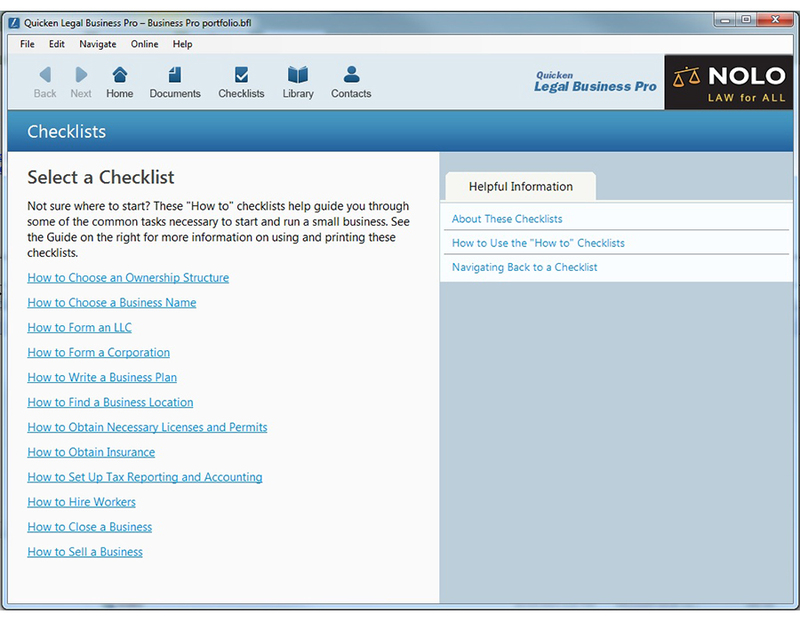 Identify deductions allowed by the IRS, write off long-term business assets, maximize retirement funds, and minimize the chance of an audit. Figure out if your business idea will make money, find potential sources of financing, prepare cash flow and profit & loss forecasts, determine your assets, liabilities, and net worth, create a marketing and personnel plan, and present a comprehensive plan to potential investors. Hire workers, develop sensible personnel policies, supervise independent contractors, communicate effectively with employees, minimize the chance of employee lawsuits, and legally terminate workers when necessary. Identify the best prospects for loans from a bank or loved ones, understand the legal and tax issues of borrowing money from family and friends, determine the best structure for each loan, draft a loan request letter, receive guidance on the best way to pitch your loan requests, protect your lenders, and deal with necessary documents, such as promissory notes. 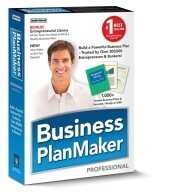 Build a Powerful Business Plan - Trusted by over 200,000 Entrepreneurs & Bankers!